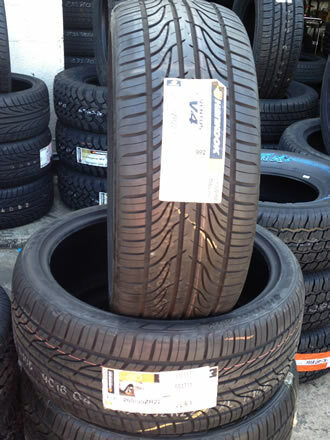 We get our quality tires from Wholesale Tires USA. Our goal is to provide customers with a better product than our competitors, at a lower cost! 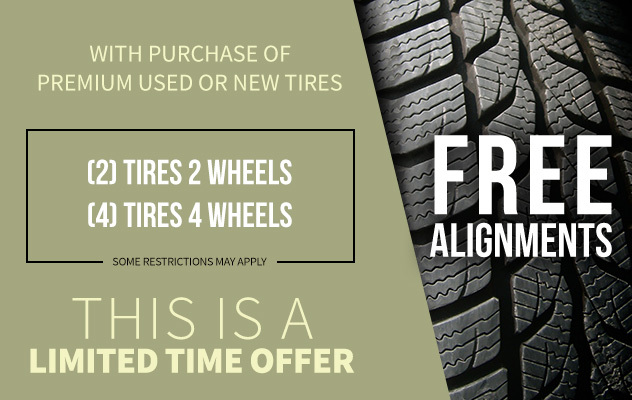 We carry both used and new tires. The purchase of quality used tires can save the consumer approximately 60% of the cost of new tires. 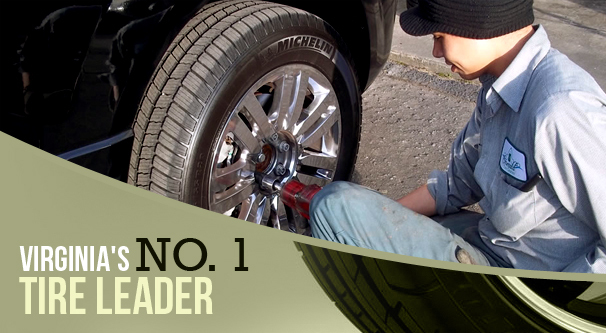 The average cost of a new 17" leading manufacturer tire is no less than $250.00. We carry that same manufacturer, with up to 95% tread remaining, for less than half the cost. Emerald Tires is located is located in Virginia, where there is an annual state inspection requirement for every vehicle registered in the state. Virginia state inspections are the most regulated inspections in the U.S. Measuring tire depth is a requirement in the inspection process. All of our tires are guaranteed to pass Virginia State Inspection. We only sell the highest grade of tires.